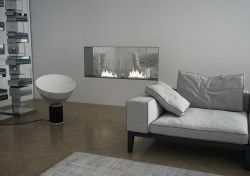 Bioethanol fireplaces are the ideal solution for those who have little space and want to enjoy the comfort of a hearth. 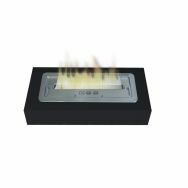 Elegant and functional, bioethanol fireplaces function not only as heaters but can also adorn and enhance the décor of a room. 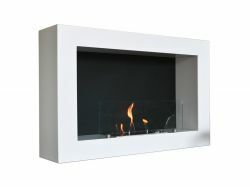 The range of bioethanol fireplaces offered by Fireland are on sale in our online store at reduced prices. 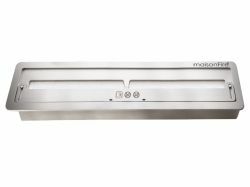 You can easily make your purchase online. 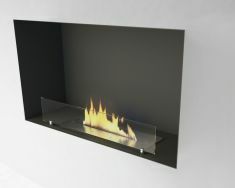 Check out our virtual catalogue and choose the bioethanol fireplace that best suits your requirements.